오페라 브라우저에서 이니텍의 웹보안 프로그램인 INISAFE SandBox EX를 사용하기 위한 확장 프로그램 입니다. 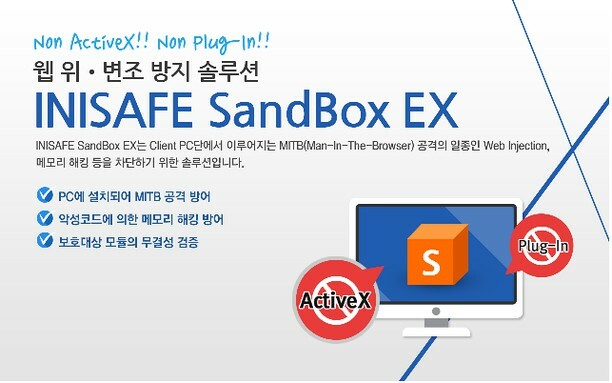 해당 확장 프로그램은 INISAFE SandBox Ex와 통신을 하며 지정된 사이트 접속시 웹브라우저를 보호하여 안전한 인터넷 환경을 제공합니다. A small extension to keep you eyes and body healthy! It will remind you to blink and stretch every 20 minutes.